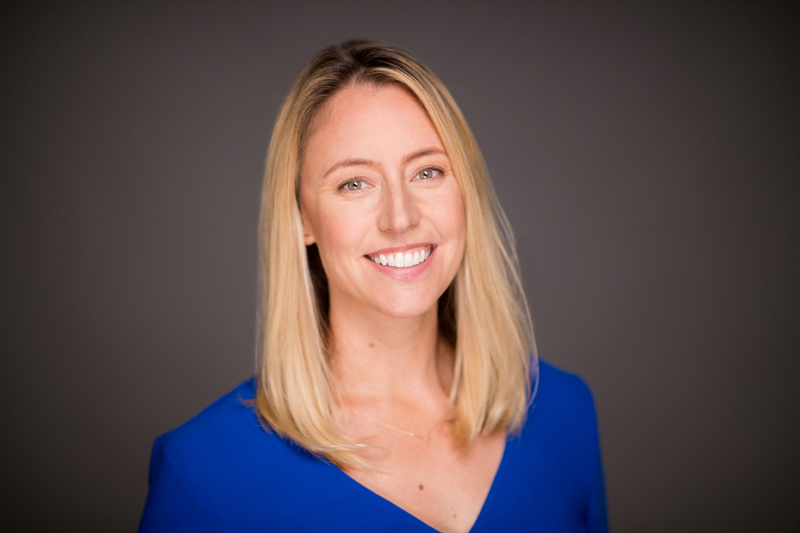 Susan G. Komen Orange County, local breast cancer organization and leading community resource for breast health, has named Megan Klink as its new Executive Director. Klink succeeds highly regarded nonprofit leader Lisa Wolter, who will retire in November, and has served Komen Orange County as Executive Director since 2005. Klink brings to the Orange County Affiliate more than 15 years of nonprofit experience in the areas of training, development, management, community engagement and public policy. Klink most recently worked in New York as Director of Strategic Engagement and Custom Services for StoryCorps – a nonprofit dedicated to recording, preserving and sharing the stories of individuals from all backgrounds and beliefs, living in America. Previously, Klink was part of the executive team at Irvine-based Working Wardrobes, which provides dignified workforce readiness services to those overcoming difficult challenges, including homelessness and transitioning from military to civilian life. Klink served Working Wardrobes in an array of leadership positions, including client services, development and social enterprises. Klink has made it her mission to carry out the change she wants to see in the world – a personal and professional attribute to be leveraged in her new role. The driving force behind many of the organization’s innovative and diverse initiatives, Wolter led the Orange County affiliate to a prestigious Affiliate of the Year award in 2014 from the national office of Susan G. Komen. She also has received many individual accolades during her tenure as executive director, including the 2015 Women in Business award from the Orange County Business Journal. As part of Komen Orange County’s Annual Grants Breakfast on December 7 at the Irvine Hotel, the Affiliate will celebrate Wolter’s service to Komen’s mission. For information and tickets, visit komenoc.org/breakfast. Throughout its 27-year history, Komen Orange County has raised more than $40 million. Seventy-five percent of funds raised stay in Orange County to provide breast health education, screening and treatment for uninsured or underinsured community members. The other 25 percent raised benefits Komen research and scientific grant programs, which support groundbreaking breast cancer research.